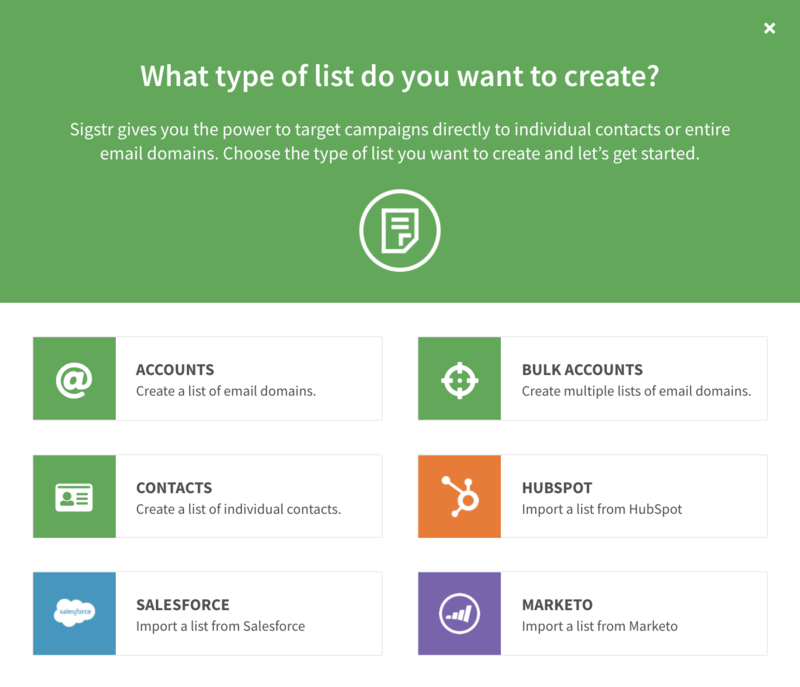 Manage your ABM efforts seamlessly with Sigstr's Multi-Campaign Creator. 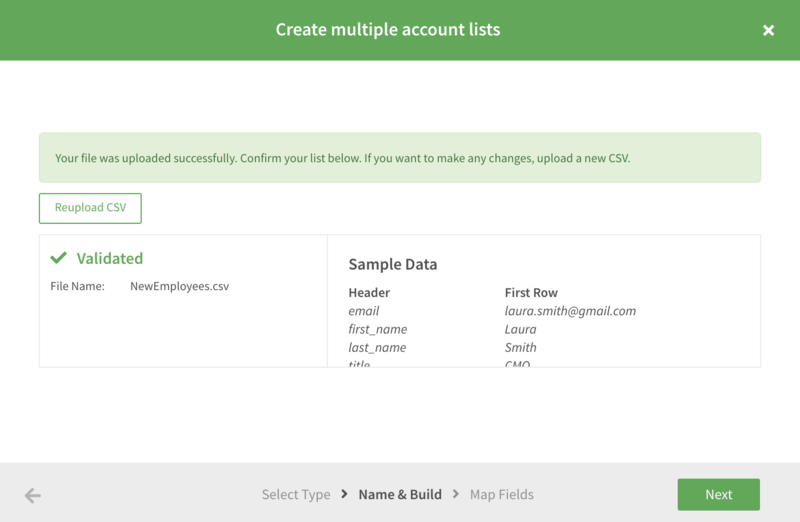 Import contact data from a single CSV file to create multiple recipient lists at once. Cut time by streamlining data management and email recipient segmentation. 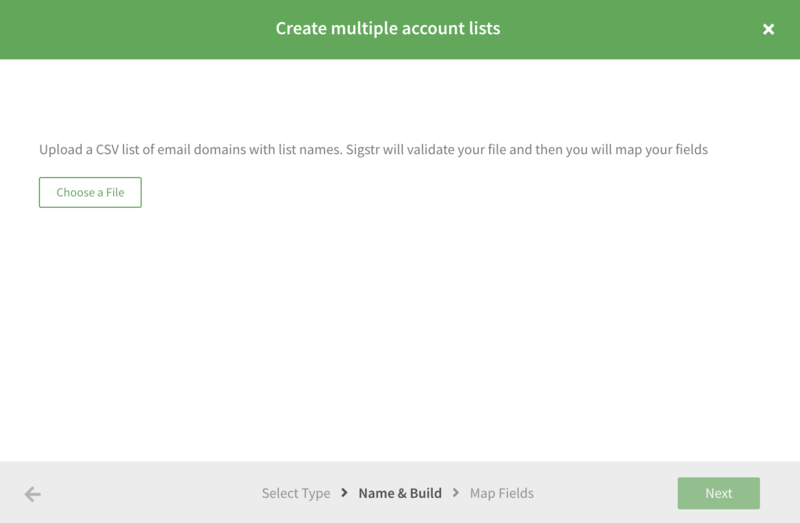 Follow the steps below to create multiple recipient lists at once. Navigate to the Recipients tab and click Create List. Click Choose a File and select the CSV file you would like to import. Confirm that the file has been validated and then click Next. 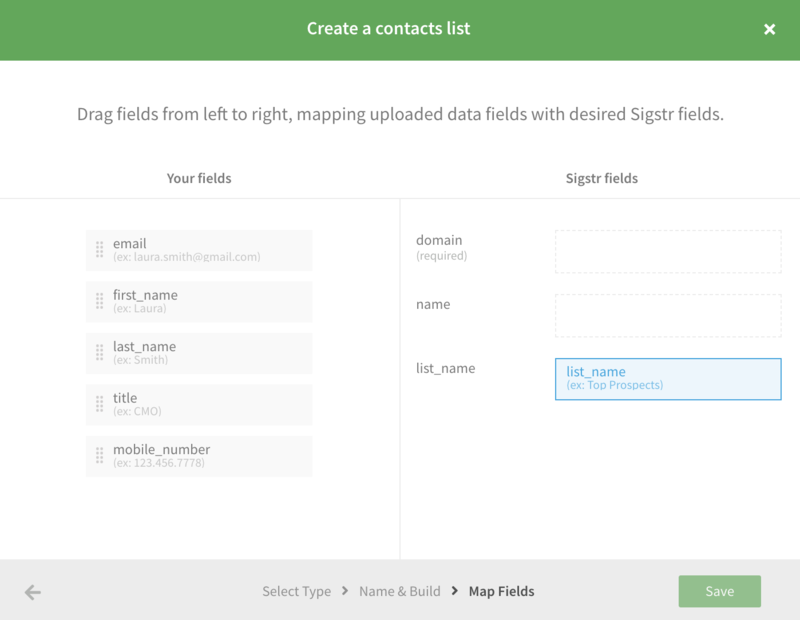 Map your data fields to create multiple recipient lists. Click Save. 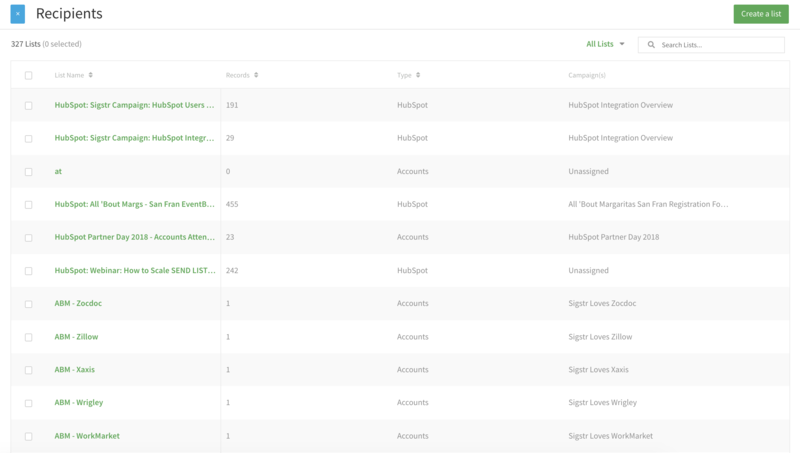 Align your newly created recipient lists to ABM campaigns.